Positive Impact for Young People CIC was established in 2017 to tackle social exclusion by supporting vulnerable young people aged 11-19 who are disengaged from Education, Employment or Training from Nuneaton, North Warwickshire and surrounding areas. Positive Impact for Young People CiC use a strength based approach to develop young people’s skills, increase resilience and re-engage young people into Education, Employment or Training. 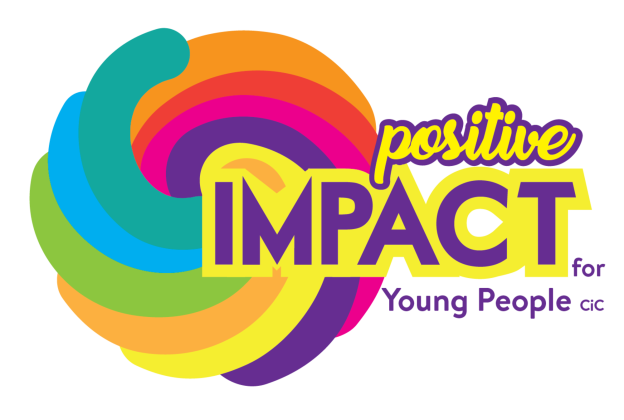 Positive Impact for Young People CiC are a not for profit organisation, ensuring young people are central to everything we do. Our mission is to provide young people with invaluable life skills through one to one and group work to support their development into adult life, making a sustainable positive impact.